A Symposium About Educational Guidance and Its Role in Supporting Graduating Students..
A Symposium About Educational Guidance and Its Role in Supporting Graduating Students. 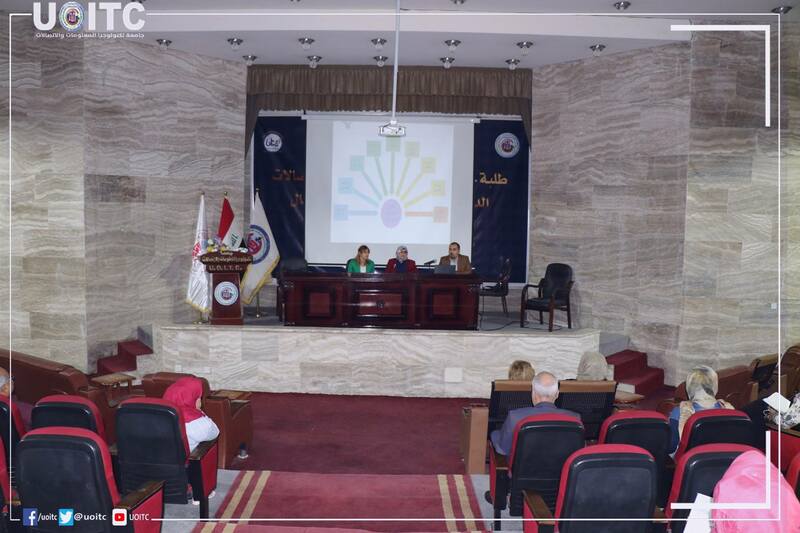 A symposium was held by the Psychological Guidance and Educational Leading Section in The University of Information Technology and Communications and Business Informatics College. The session was conducted by each of Lect. Ali Nafi’ Yousuf, head of Guidance Section in UoITC, Lect. Zainab Salim Jaafar, head of Guidance Unit in UoITC, and Lect. Raghad Hameed Ali, member of Psychological Guidance in BIC. 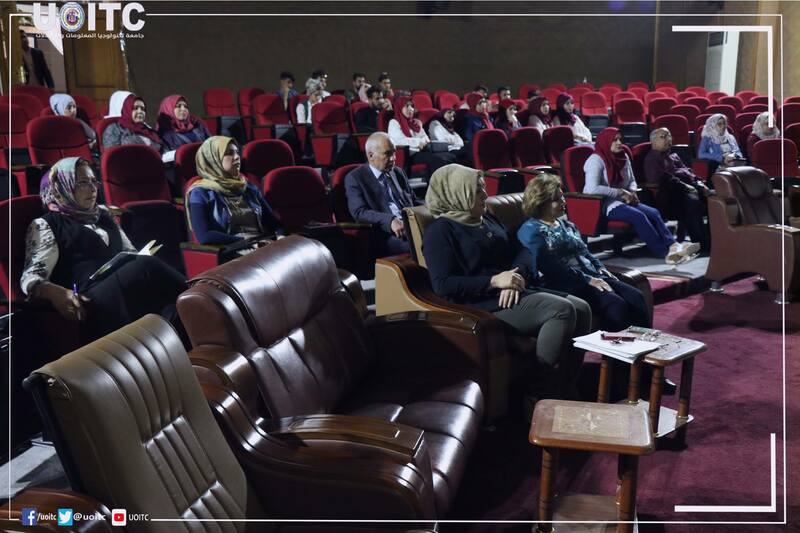 In the session, there were introductive information for the students about goals of the latter unit, which cares about students’ issues and working on standing next to them in all matters, such as guidance, psychological, social and scientific issues. The concepts of psychological guidance, methods, processes, and their role in developing psychological and social health for academic students, were all described in the session along with methods for making use of the university’s psychological support, and how to attract students to communicate with this unit in college. All cases would be highly confidential and should be dealt with in correct method according to The Ministry of Higher Education regulations. An awareness short movie about the value of how the instructor should treat students and the positive outcomes that assists in developing education in local society.